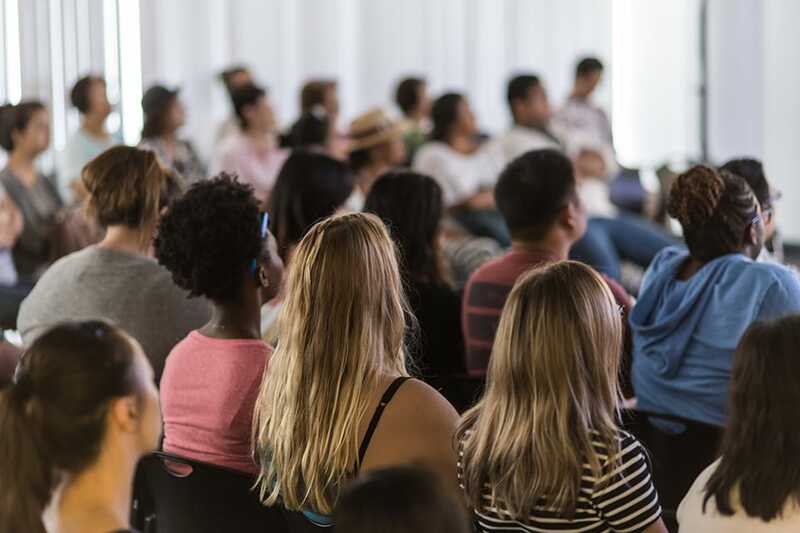 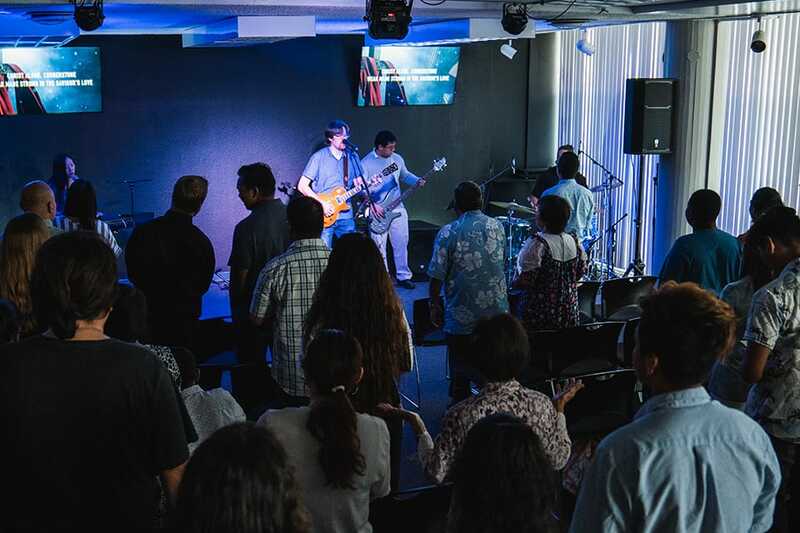 First Assembly of God Metro is located in the heart of downtown Honolulu, just a few minutes from Waikiki and Ala Moana beach. 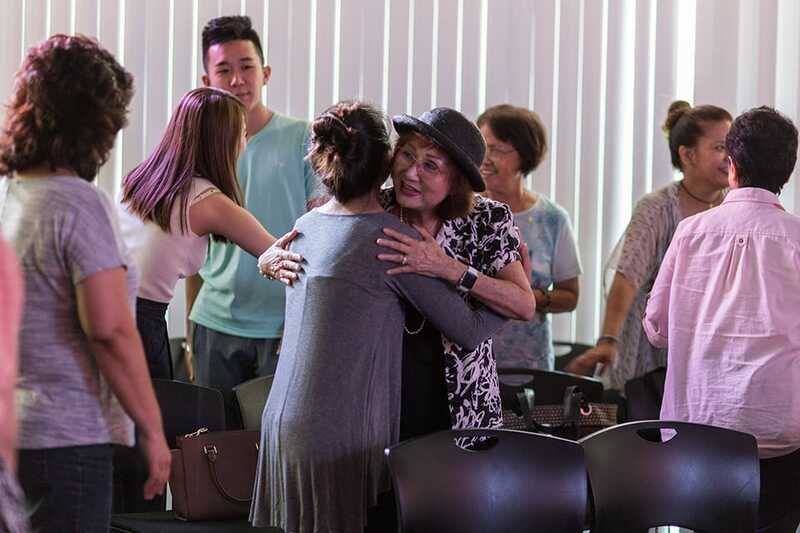 Metro is home to a vibrant and diverse community knit together by the core principles of love, truth, and change. 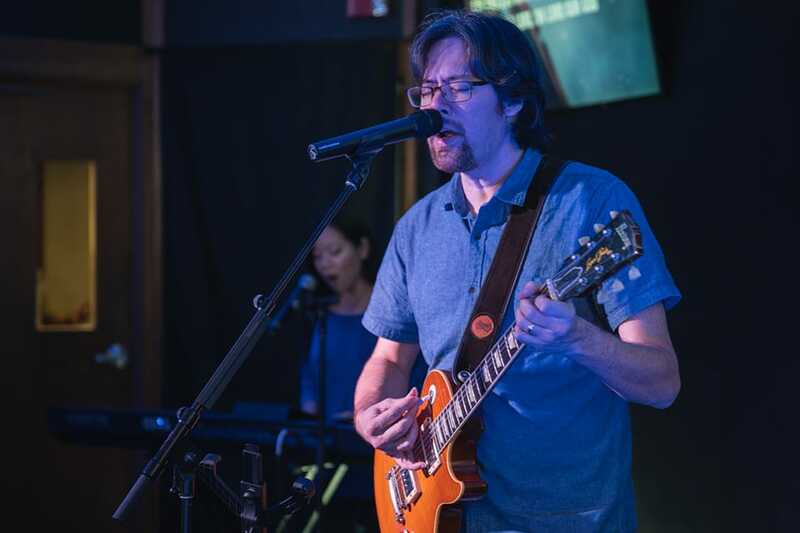 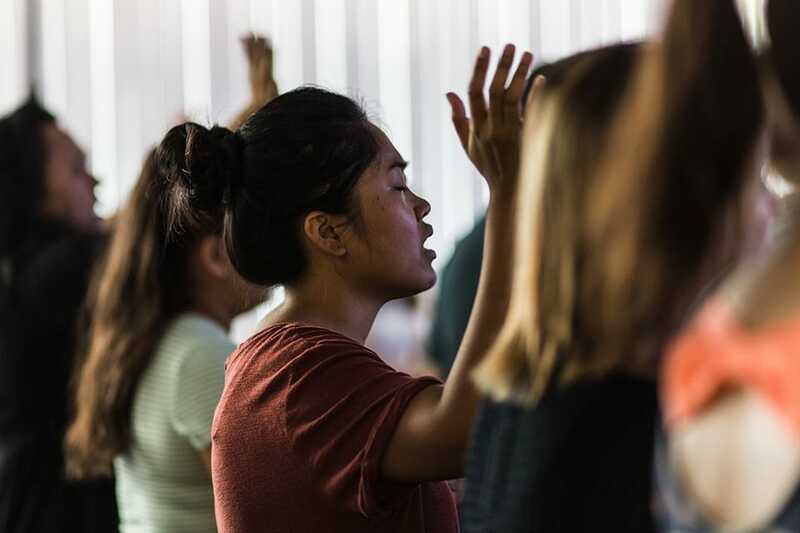 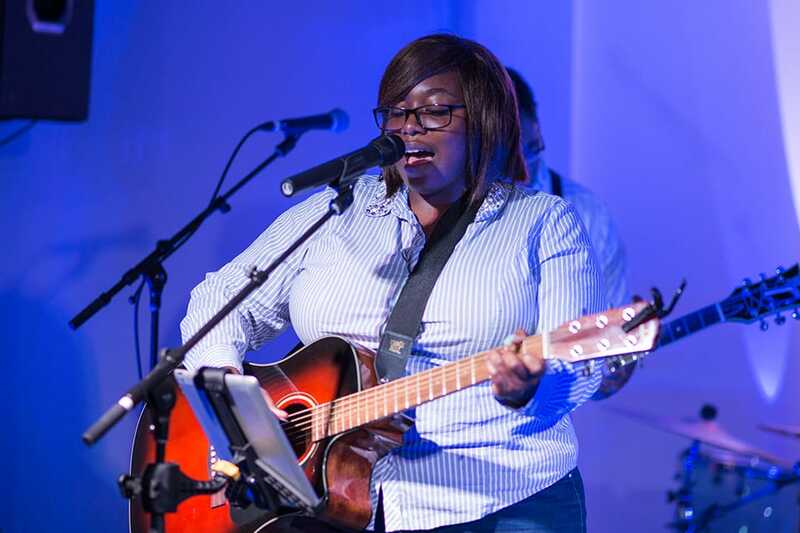 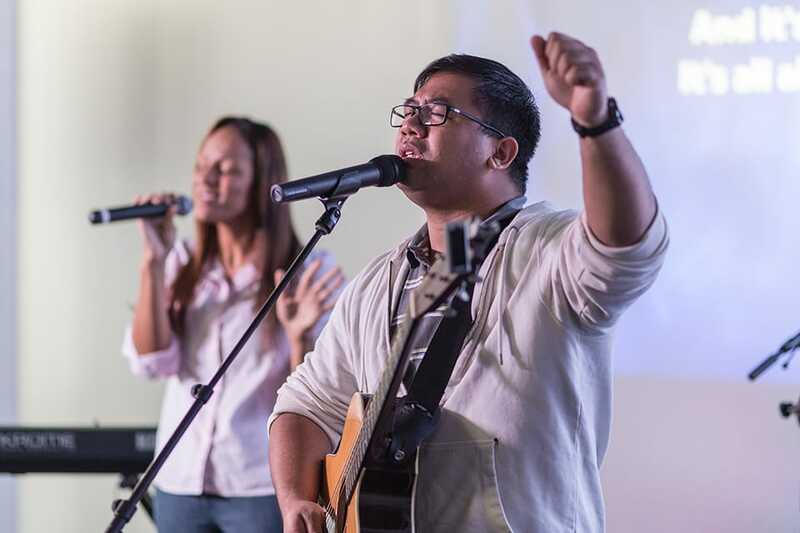 With an emphasis on worship and the arts, Metro functions as a “spiritual adapter”: bridging the gap between a modern, secular society and a timeless, amazing God. 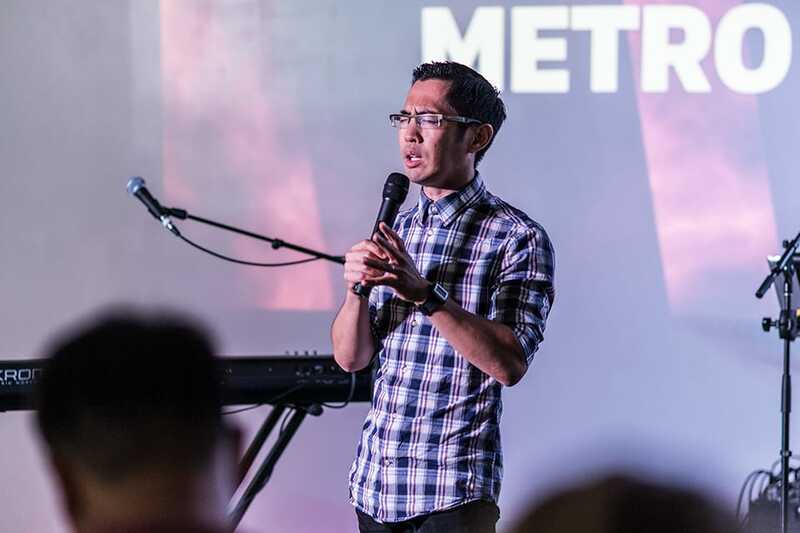 Pastor Andrew is the regional pastor of First Assembly of God Metro. 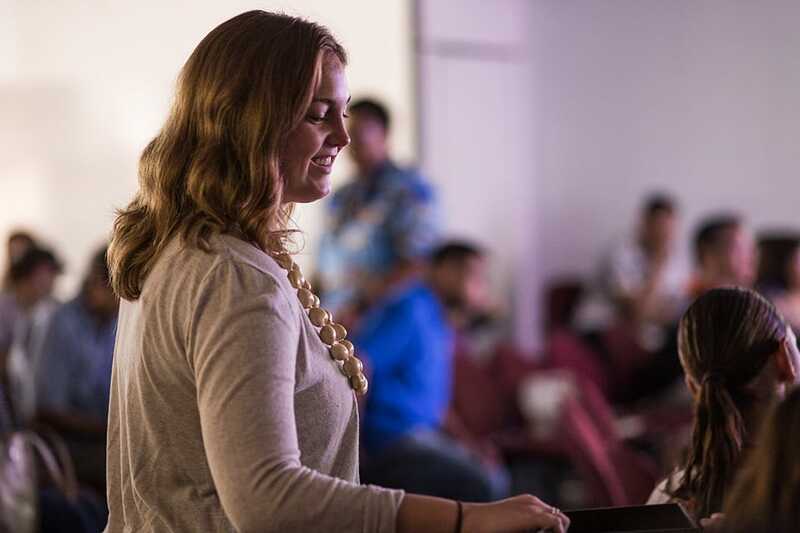 He previously served as the regional pastor for East Honolulu and as the corporate youth pastor. 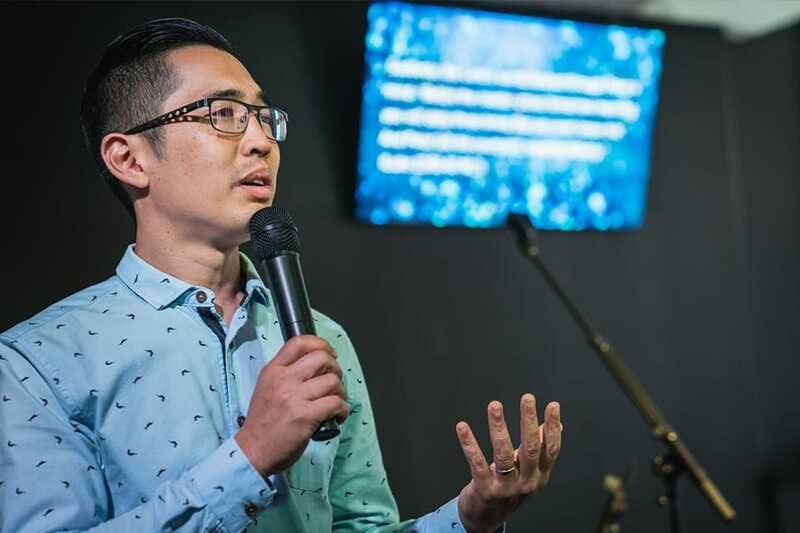 The grandson of former district superintendent Woodrow Yasuhara, Pastor Andrew carries on a strong legacy of preaching and ministry, with an emphasis on building authentic community and finding creative ways to minister to the next generation.